Always love these Personalized Easter Buckets $15.99 (Retail $30). 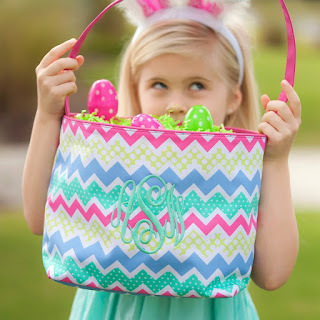 Dress up your child's Easter egg hunt with a cute personalized bucket! The bucket is 14" L x 6" W x 8" H.